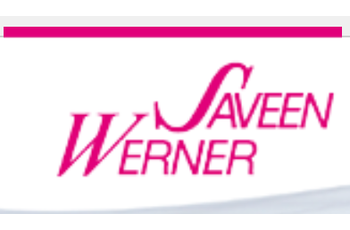 Create your account so you can check out faster, save multiple shipping addresses and more. 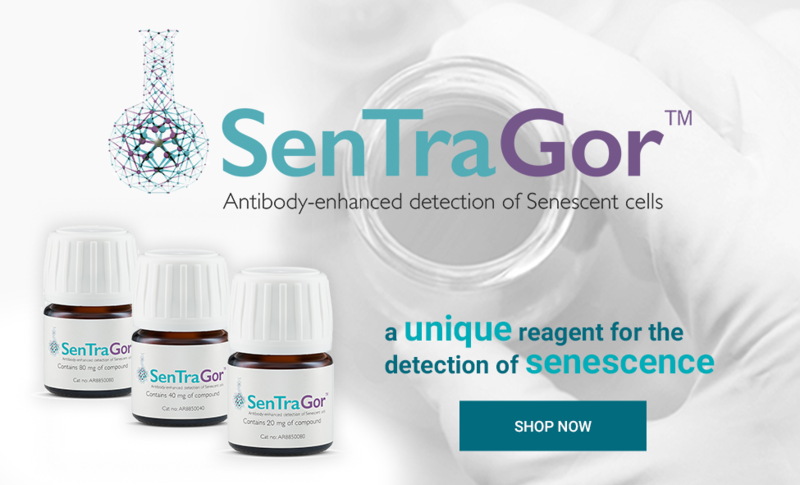 SenTraGor™ is an innovative reagent for the detection of senescence. 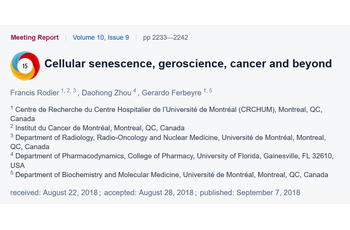 Senescent cells play a potent role in normal development, tissue homeostasis, aging and a wide spectrum of age related disorders. 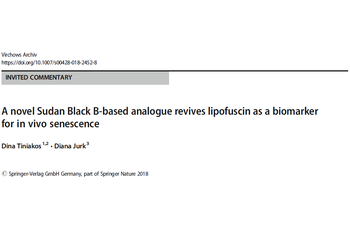 Up to now, a major problem in the field of senescence was the absence of a reliable marker to specifically detect these cells, especially in situ. SenTraGor™ is a biotinylated Sudan Black B based chemical reagent that was designed to overcome this constraint. 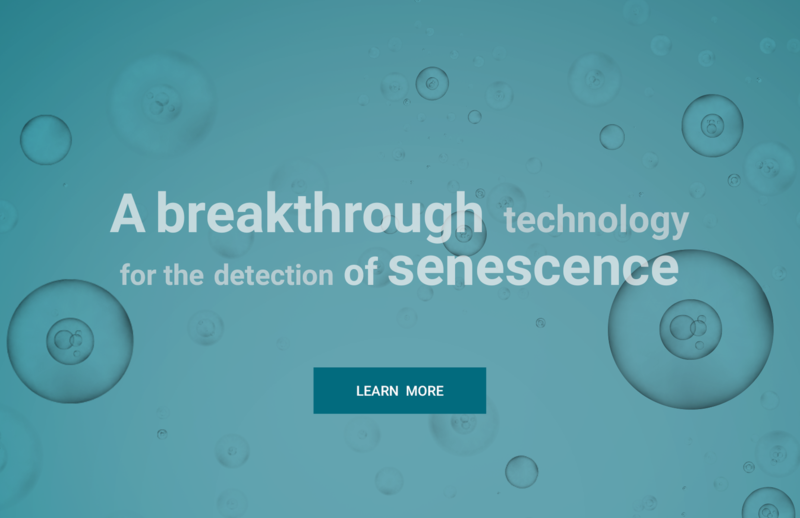 SenTraGor™ staining allows the detection of senescence in any biological material. Direct visualization of senescent cells can be achieved in all archival tissue specimens (formalin-fixed paraffin-embedded) and cells from biopsies or cell cultures. 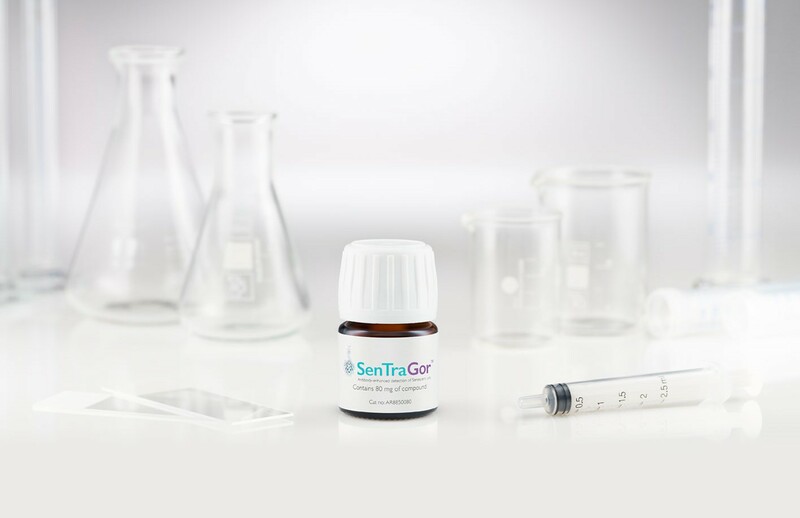 SenTraGor™ reagent is provided in three different vials. You can choose the one that makes the best match to your laboratory needs. * We ship worldwide with UPS. 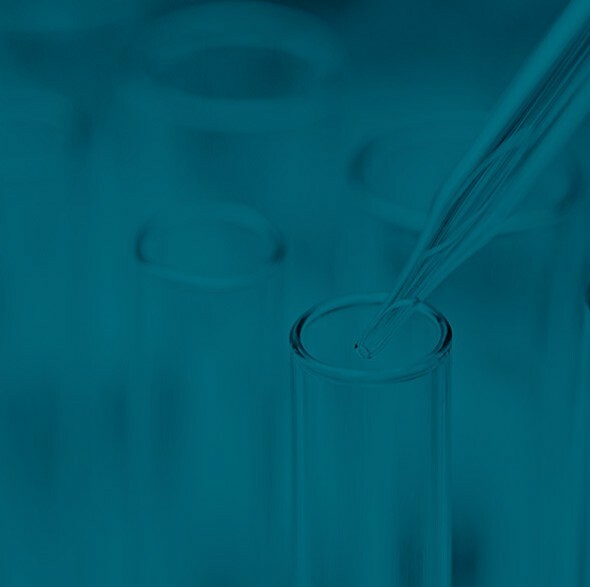 Download files of SenTraGor™ reagent for additional technical details, applications and references. SenTraGor™ reagent can be used in different applications. 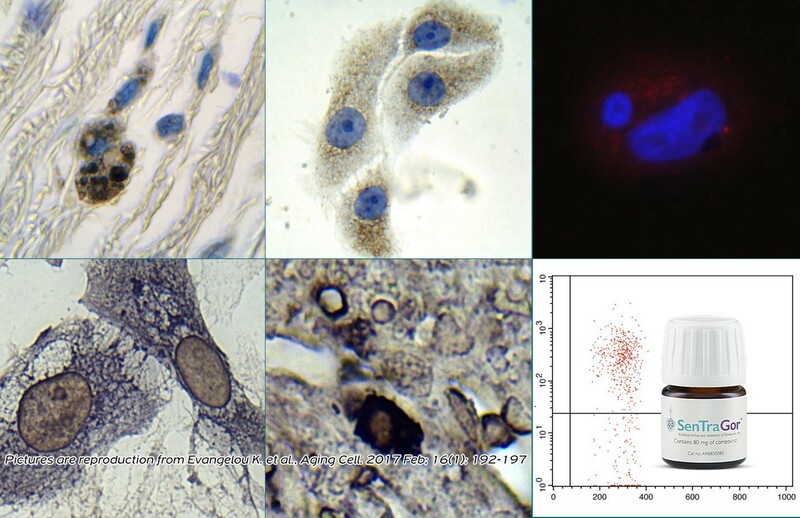 You can read, view pictures and download the detailed step by step protocols for Immunohistochemistry (IHC), Immunocytochemistry (ICC), Immunofluorescence (IF), Flow Cytometry Analysis (FACS), as well as double stainings. Check here already answered Questions or ask a new one! Our collaborations are expanded. 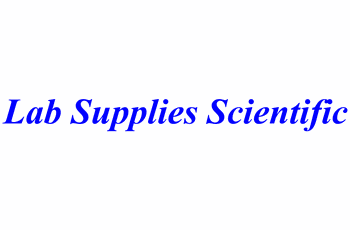 The new distributor of SenTraGor reagent for Greece is Lab Supplies Scientific. 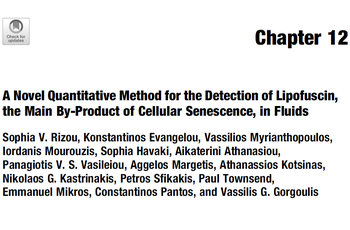 A new method for detecting lipofuscin with SenTraGor™ reagent in liquids is being described in Methods in Molecular Biology, Springer Nature. 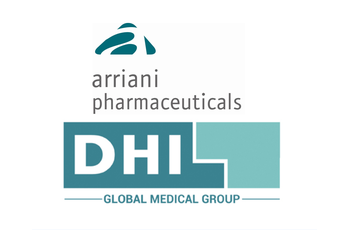 Arriani Pharmaceuticals S.A. has signed an agreement with DHI Global Medical Group. Our collaborations are being expanded in Scandinavian countries. 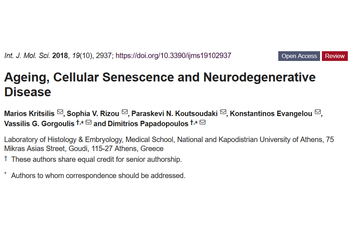 A comprehensive review about Ageing, Cellular Senescence and their implication in Neurodegenerative Diseases. The new methodology of SenTraGor™ Technology has been presented to scientific community and is getting recognition! The Meeting Report of ICSA 2018 Conference in Montreal is now publicly available to read and download. Arriani Pharmaceuticals S.A. and XCeltis GmbH have started their collaboration for distributing SenTraGor™ reagent, the brand name of GL13 compound, in Germany. 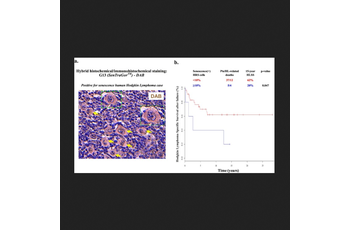 A paper presenting for the first time the presence of senescence in classical Hodgkin Lymphoma and the importance of senotherapeutics. A new collaboration for Arriani Pharmaceuticals S.A. in the United Kingdom has started with PAN Biotech UK Ltd.
Arriani Pharmaceuticals S.A. has started a new collaboration in South Korea. 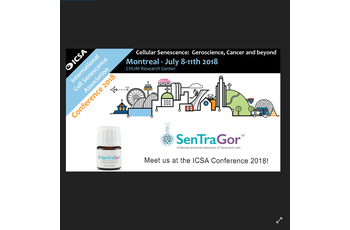 SenTraGor™ Technology, the brand name of GL13 compound, was a Gold Sponsor at ICSA Conference 2018 in Montreal, Canada.